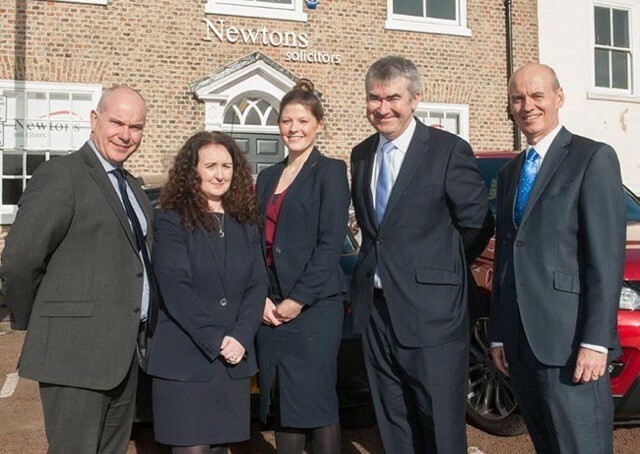 Continuing growth has led North Yorkshire and North East law firm, Newtons Solicitors, to move its Northallerton office into bigger premises. A need for more office space has led Newtons to move to 2,700 sq ft, three-story Georgian premises at 77, High Street from 136 High Street, Northallerton, where Calder Meynell Solicitors had been based since 2011. Newtons acquired Calder Meynell in 2015. The property, previously occupied by accountants and business advisers, Armstrong Watson, is an established professional services location with more office space, better facilities and a top-floor training suite. Newtons clients and the local community will have access to a full range of legal services at the new office including litigation, family, corporate, wills and probate, residential and commercial property. Newtons Solicitors has offices in York and nine others across Yorkshire and the North East.